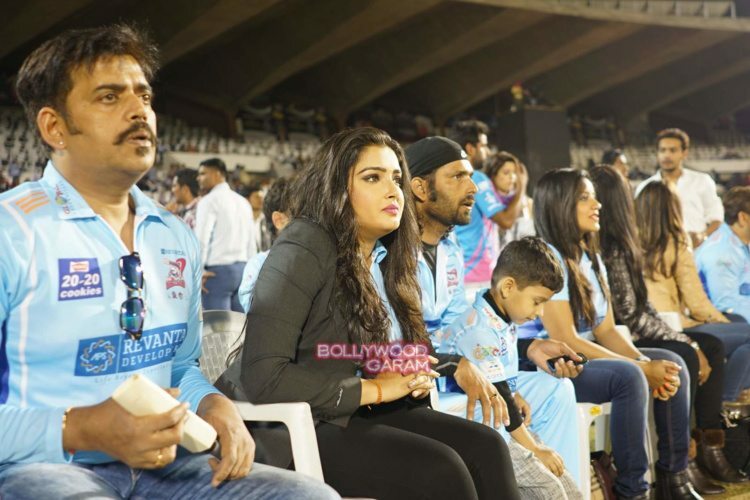 Bollywood actors Sonu Sood and Ayushmann Khurrana were snapped at the Celebrity Cricket League match in Ahmadabad on January 30, 2016. Once again celebrities from the world of TV and Bollywood have joined hands for the sixth edition of the Celebrity Cricket League. Teams Punjab De Sher and Bhojpuri Dabanggs played the first match of the tournament and were led by Sonu Sood and Ravi Kishan respectively. 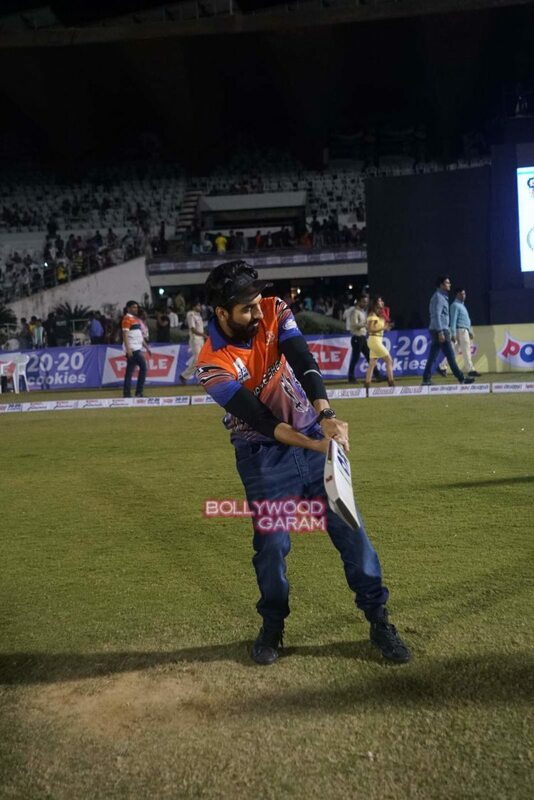 Ayushmann is one of the important players of the team and was seen practicing before the match began. Kishan was seen cheering for his team.